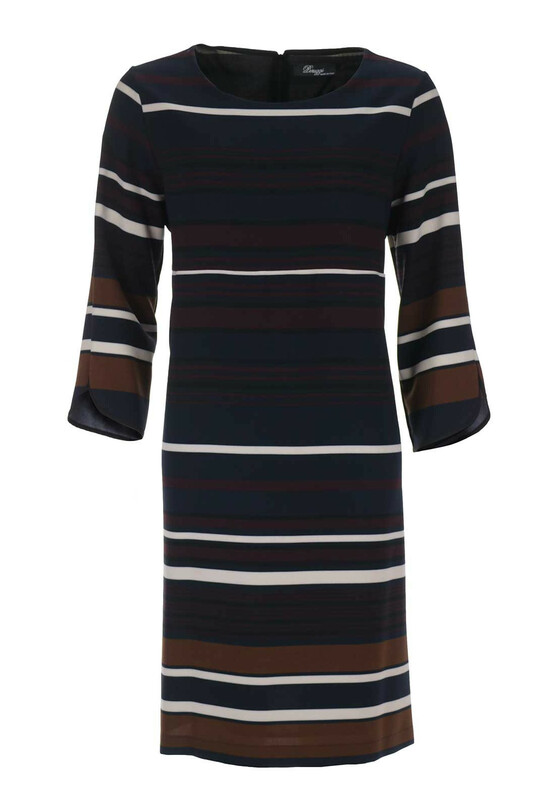 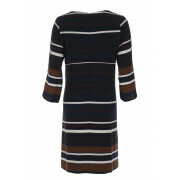 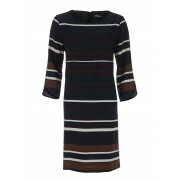 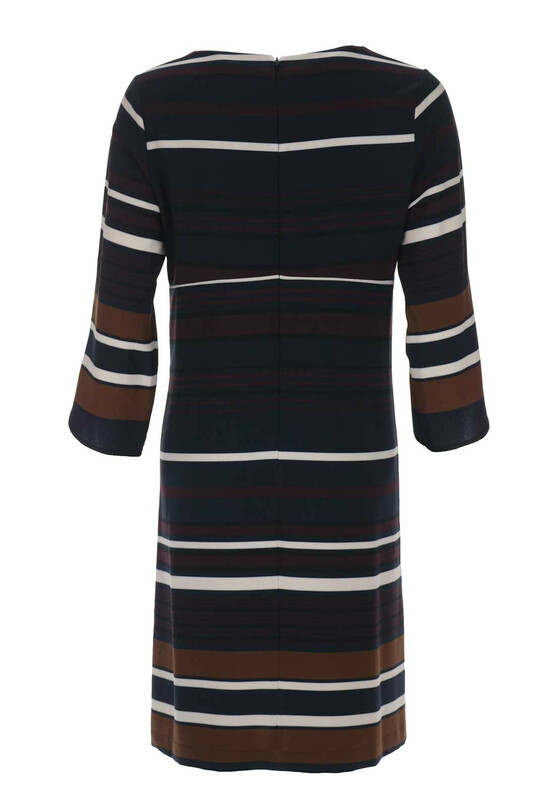 Peruzzi present this smart dress which would be an easy wear choice for work or teamed with knee high boots and a tan cross body bag for a trip into town. 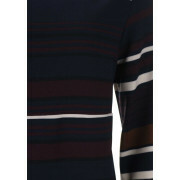 Designed with long sleeves and a straight tunic shape. 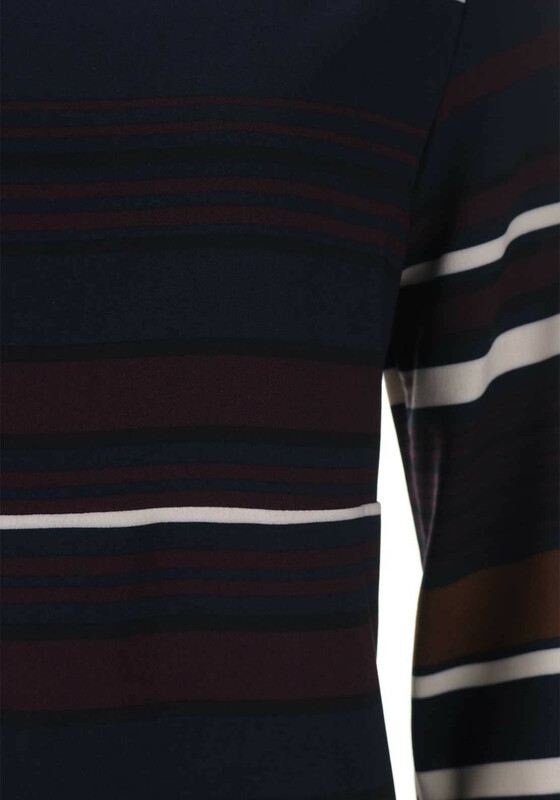 Crafted from comfortable fabric with a hint of stretch and featuring an all over stripe print.